Our JotForm link isn't linking correctly to our task manager website, Asana. Do you have any suggestions as to how the link is being broken?? I have tested Asana integration from scratch and was able to successfully complete the process. For what methods are you using the Asana integration? I've tried to check it on your form but couldn't see an active integration. I've only tried `Create Task` method. Maybe the methods are causing the trouble. Please share with us any information that you might think helpful. ps. Field-based integrations are prone to errors if you make edits on your forms after initializing the integration. 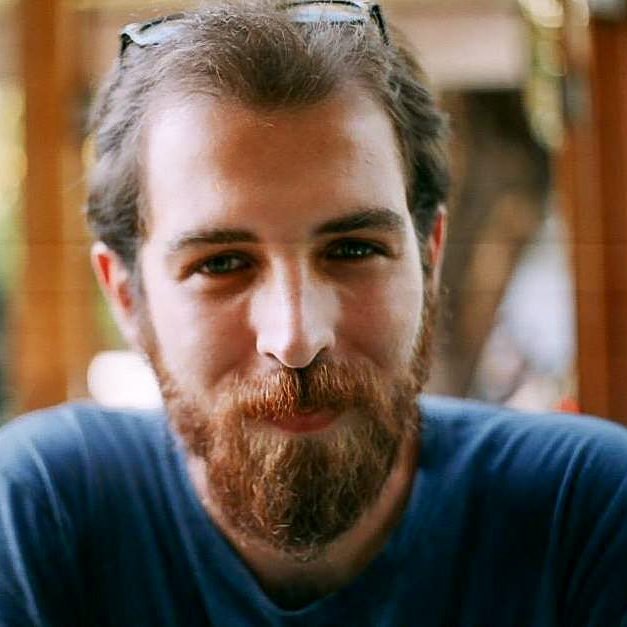 THIS is the JotForm that we link through Asana that people submit from. It looks like that form is not currently integrated with Asana. You can see the form integrations in the Integrations tab of your form settings or by clicking the link below. 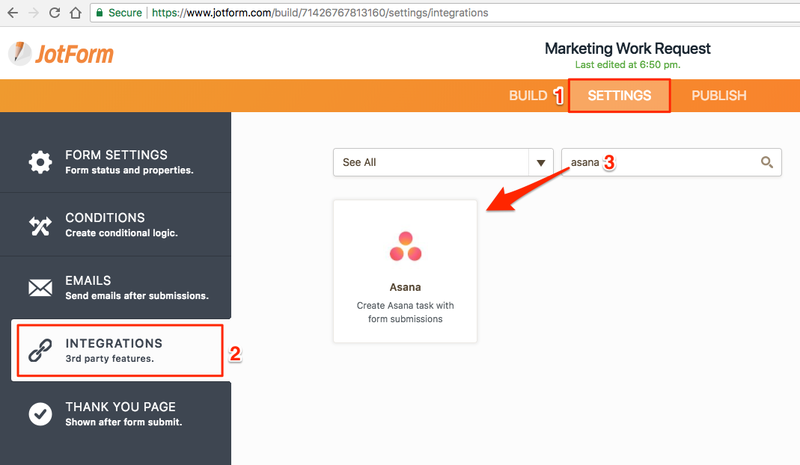 Here is a guide to see how you can integrate your form with Asana.